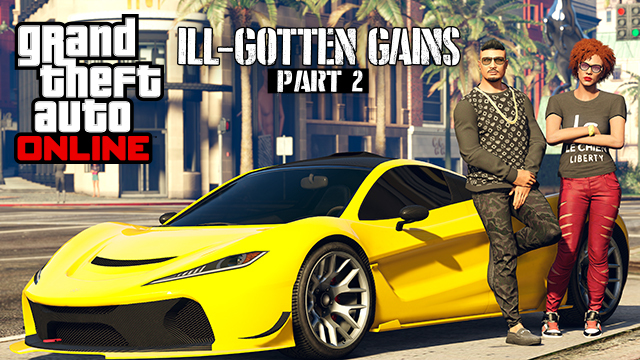 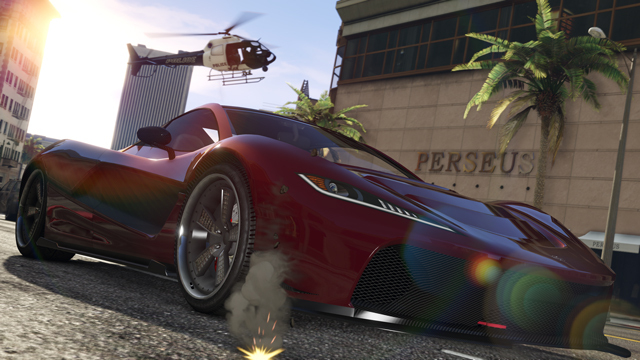 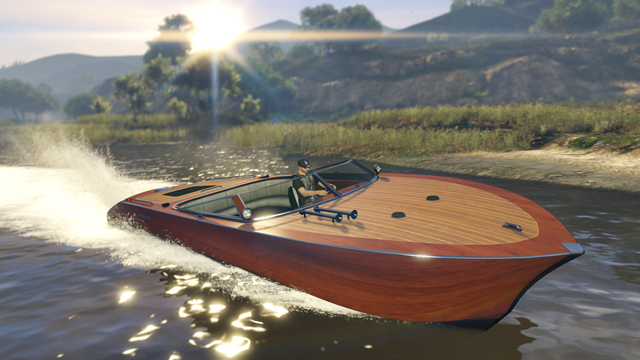 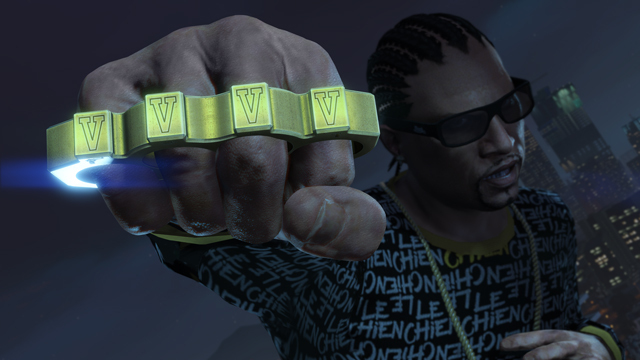 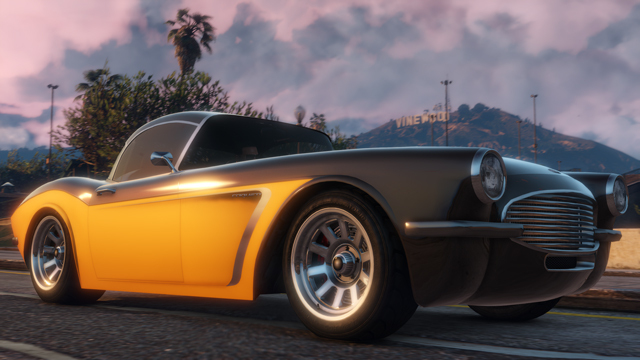 A new set of content is coming to GTA Online as part of the Ill-Gotten Gains Update: Part Two. 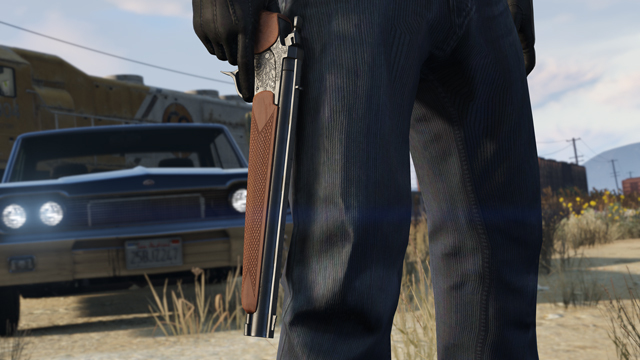 The new additions will arrive on all platforms on Wednesday July 8th. 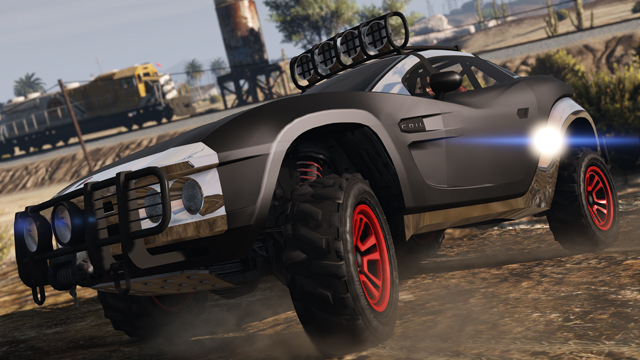 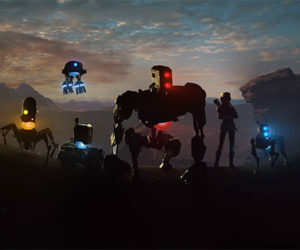 The update will also include the previously PC-exclusive 'The Lab' radio station. 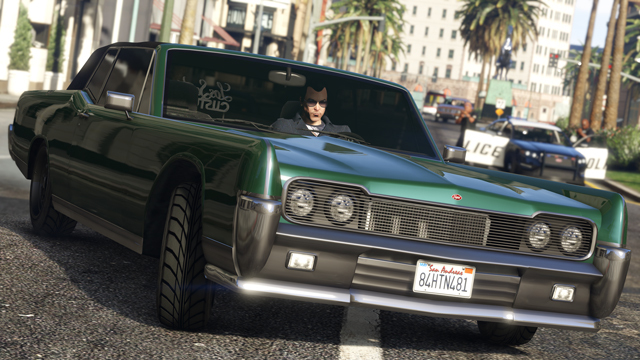 To celebrate Independence Day, Rockstar is also giving players Double GTA$ and RP in GTA Online starting today and lasting through the entire July 4th holiday weekend (July 1st - July 6th). 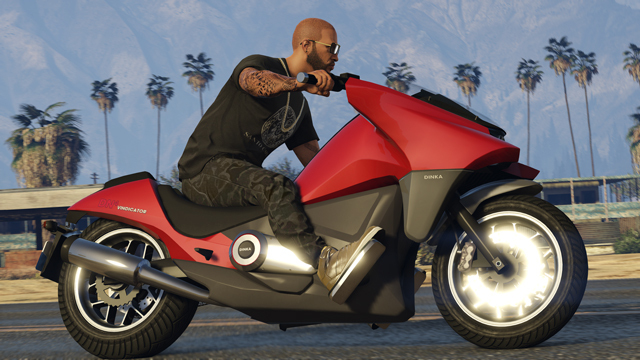 Merchants across Los Santos are also restocking all their original Independence Day Special inventory, with a 25% discount on everything, including vehicles like The Liberator monster truck and Sovereign motorcycle, the Firework Rocket Launcher and its ammo, plus an assortment of red-white-and-blue gear including Hats, T-Shirts, Masks and more.